Where: Superdome, New Orleans, La. 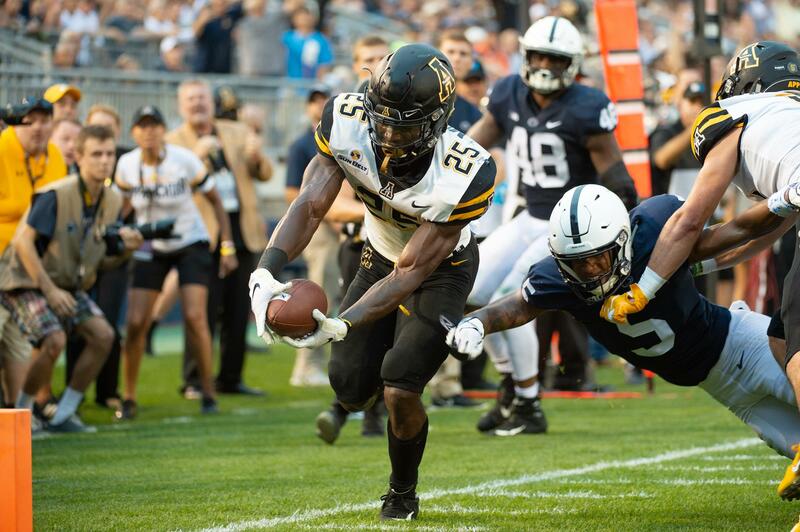 App State lost to Penn State in overtime in Happy Valley to open the season before winning 10 of its next 11 games, including a 30-19 victory over Louisiana in the Sun Belt title game. After the conference championship game, Mountaineers coach Scott Satterfield left his alma mater for the Louisville job. Assistant Mark Ivey will serve as interim head coach for the bowl game. 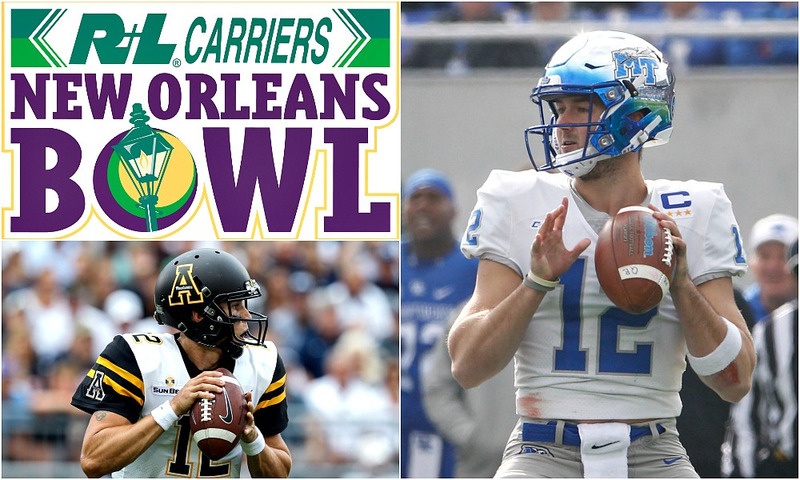 In their first game without Satterfield in nearly six years, the Mountaineers come into the New Orleans Bowl as the Sun Belt Conference champions. However the future is now known as App State announced on Thursday that Eliah Drinkwitz, the offensive coordinator at NC State, will become the new head coach after the bowl game. App State prefers to get their offense moving with the ground game first then to mix in the pass game and play strong defense. Since moving up to the FBS level, Appalachian State has won all three bowl games it has played, twice winning the Camellia Bowl and then knocking off Toledo in last year’s Dollar General Bowl. A win would also tie a program FBS-best with 11 wins. Appalachian’s 40 victories overall since 2015 are most among Group of 5 conference teams. Key Player: QB Zac Thomas became the starter for the Mountaineers after four seasons with Taylor Lamb as the starting quarterback. The transition to Thomas was seamless. He threw for 1,862 yards and 18 touchdowns while rushing for 476 yards and 10 more scores. He has shown that he can make the right reads and will be key against a an aggressive man-to-man style Blue Raider defense. Fantasy Bonus Baby: RB Darrynton Evans, who has rushed for 1,037 yards, despite not starting until the sixth game after Jalin Moore went out for the season with an ankle injury. Look for him to have a big game on the ground in this one. 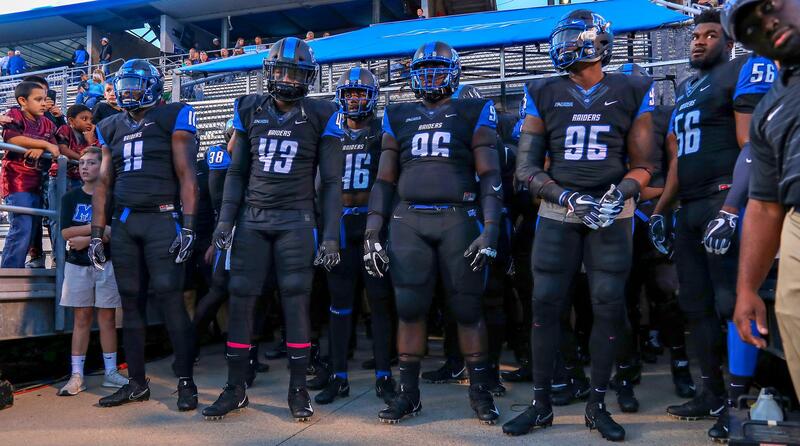 The Blue Raiders lost to three SEC teams in the non-con (Vanderbilt, Georgia and Kentucky), but went 7-1 in Conference USA play to win the league’s East Division title. MTSU clinched the division by beating UAB in the regular season finale, but lost to the Blazers in the C-USA title game a week later. MTSU is led by offensive coordinator Tony Franklin’s potent air raid offense. The defense relies heavily on Reed Blankenship, who earned First Team All-C-USA honors after leading MTSU with 83 tackles and 7 passes defended. Similar to the offense, the defense has a high-profile coordinator calling the shots in former Syracuse head coach Scott Schafer. Head Coach Rick Stockwell is in his 13th season at the helm of the Blue Raiders and has relied on his son Brent for he majority of the offense as the starting quarterback. This is the last game Brent, who has thrown for more than 12,000 yards in his career. Like App State, this is also the fourth consecutive bowl appearance for Middle Tennessee. MTSU is 1-2 in the prior three bowl games but did defeat a Sun Belt foe last year in Arkansas State in the Camellia Bowl. Key Player: QB Brent Stockwell was the C-USA’s player of the year this year. He leads active quarterbacks nationally in career touchdown passes (105) and is second in passing yards (12,165) and total offense (12,628). How he plays in this game against the stingy Mountaineer defense will be the key to success for the Blue Raiders. 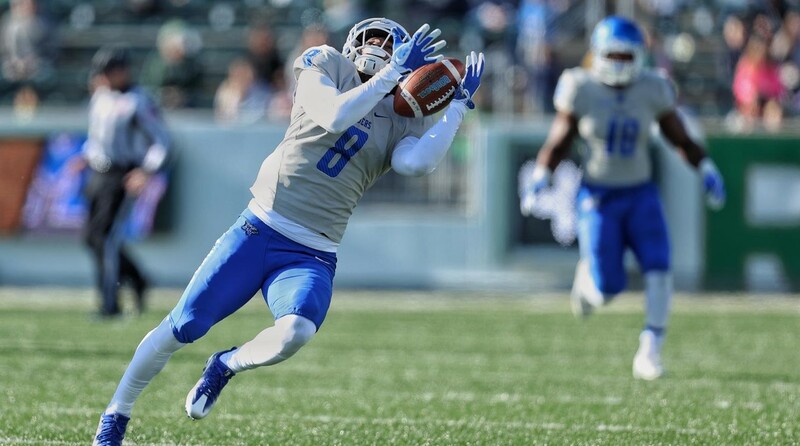 Fantasy Bonus Baby: WR Ty Lee has been one of the most productive receivers in C-USA during his time in Murfreesboro. Over a three-year span, Lee has accumulated 209 catches for 2,482 yards and 21 scores, providing a steady presence for Stockstill. Look for him to have a big game in the receiving area in this one.